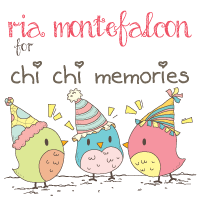 A quick post for today after the Christmas rush, I had the chance to craft today and play with Paper Smooches, Anything Goes, Dec 21-27 (wk 3) challenge. 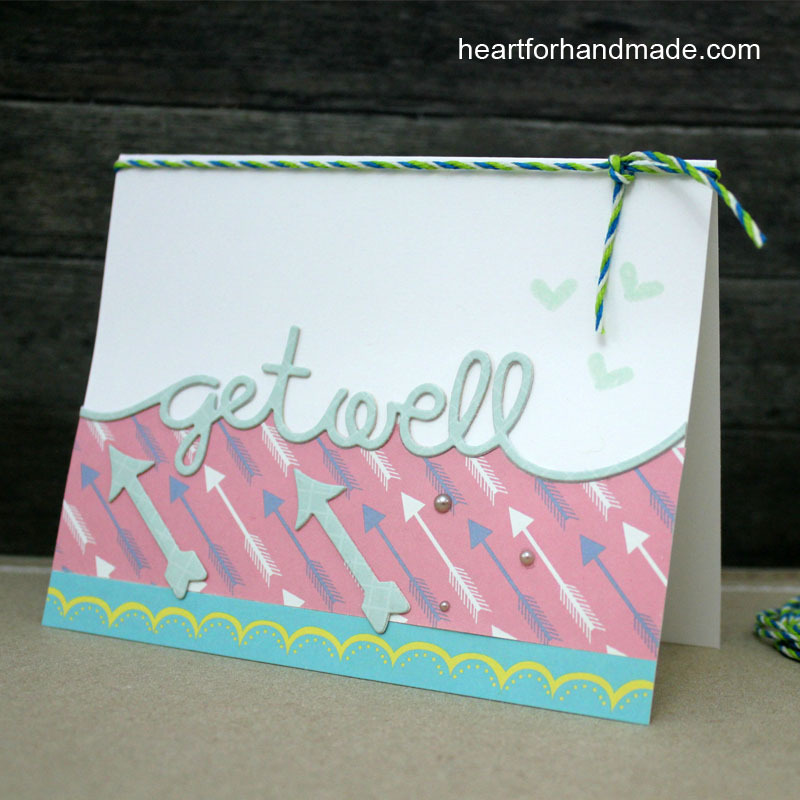 I die cut the Get Well phrase and two of the Arrows. I popped them by cutting a cardboard and another card stock to raise the die cut pieces in the card. I also stamped three hearts from the Bitty Bungalow stamp set. The card layout is inspired from CAS(E) this Sketch challenge #104. 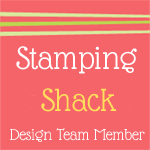 I’m also entering this card in Simon Says Stamp, Anything Goes Challenge. 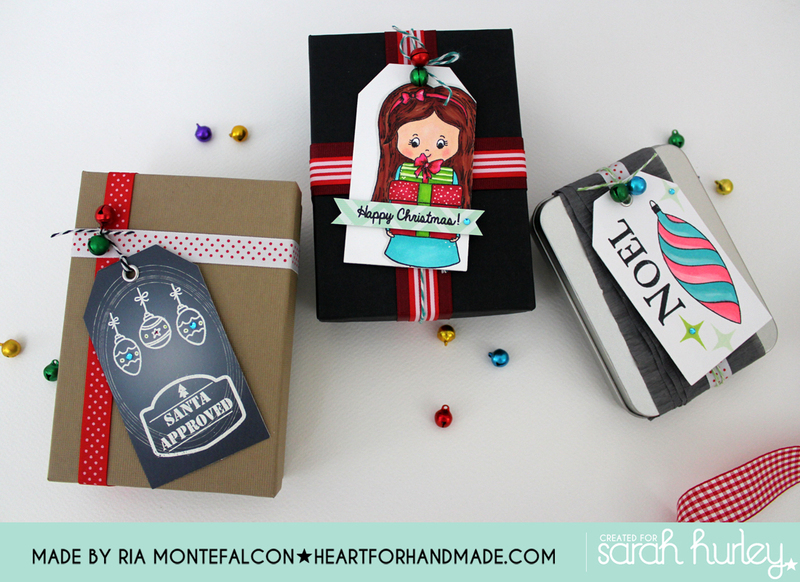 Only few days before Christmas and I’m sharing these quick DIY tags that anyone can whip up in no time. 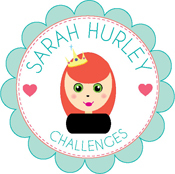 Go check the details at Sarah Hurley365 blog for more details. 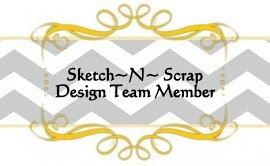 I’m playing along this week in Sketch N Scrap Challenge # 40. I used a non-holiday stamp, Red & Goldie clear stamp set from Avery Elle. 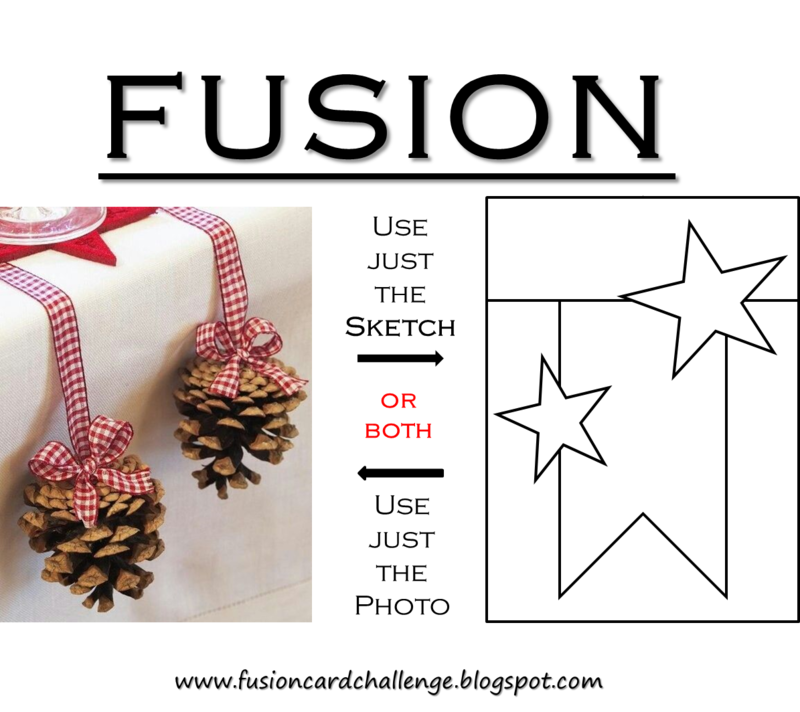 I just colored the images with Christmas colors and also used the coordinating dies to die-cut the images. I think I’m beginning to be obsessed with Pretty Pink Posh sequins 🙂 I used clear sequins and some pink and red ones here. 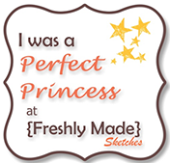 The stitched tag die I used here is also from Pretty Pink Posh. 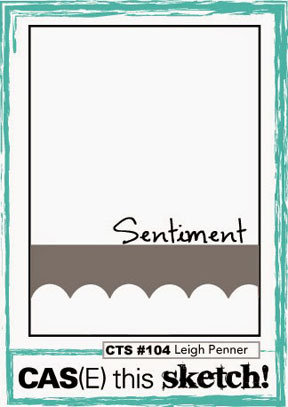 The sentiments I used is from Ali Edwards and the patterned papers are from Lawn Fawn. 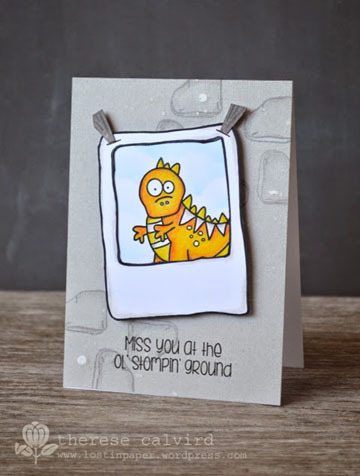 I’m also entering this card to Simon Says Stamp Monday Challenge, Anything Goes. 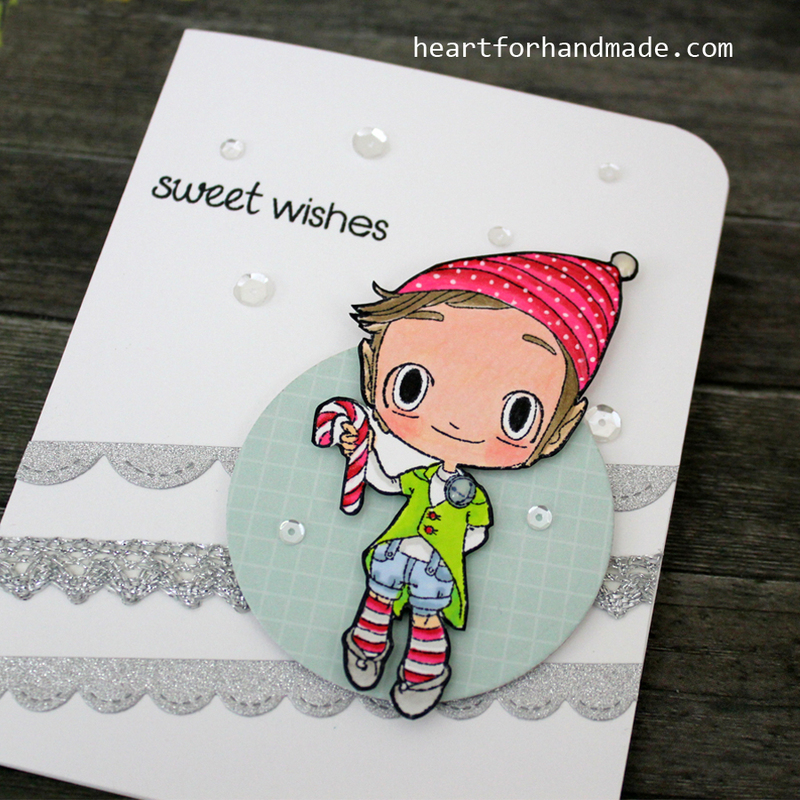 Today, I did a quick card using some coloring using the Some Odd Girl stamp, Deck the Halls Tobie stamp set that I won at Simon Says Stamp hop. Loving it! 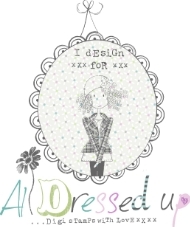 For this card, I used the card sketch inspiration from the ShowCASe Your Style Challenge # 4: Sketchhour. After coloring, I added some silver ribbon and silver glittered paper strips behind the circle. 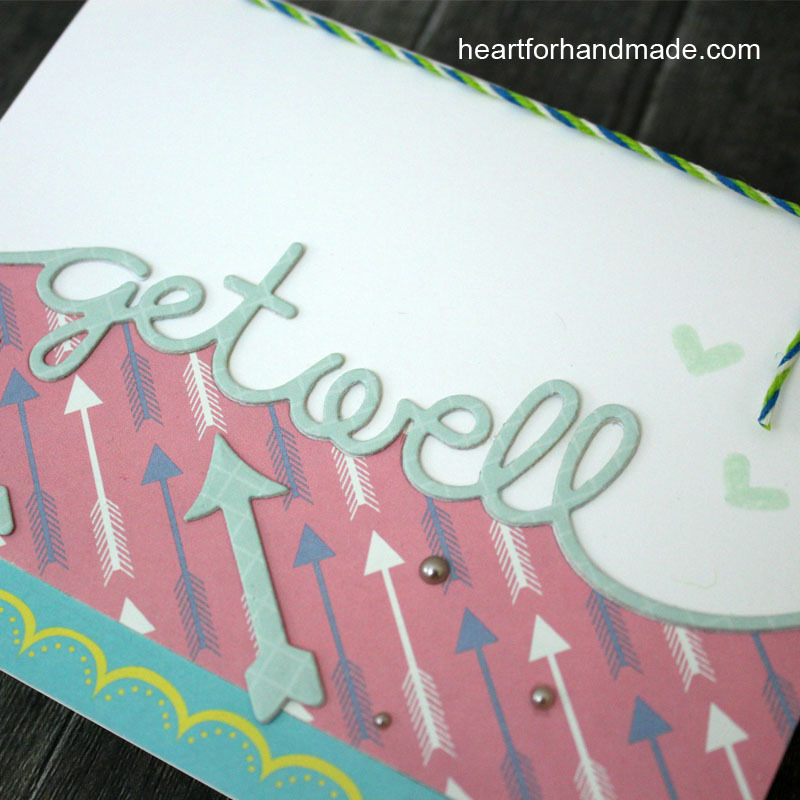 I also added some clear sparkling sequins from Pretty Pink Posh around the card for some sparkle. 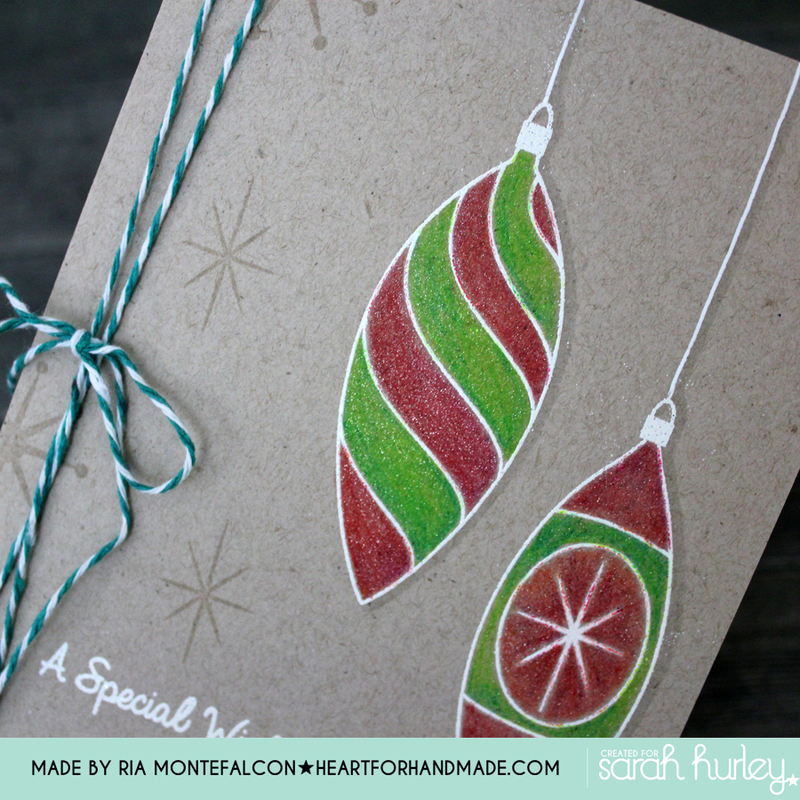 I’m also entering this card to Curtain Inspiration Challenge – Candy Cane. Tobie with the candy cane is just so cute don’t you think? I’m also sharing this card to Some Odd Girl Linky Party. 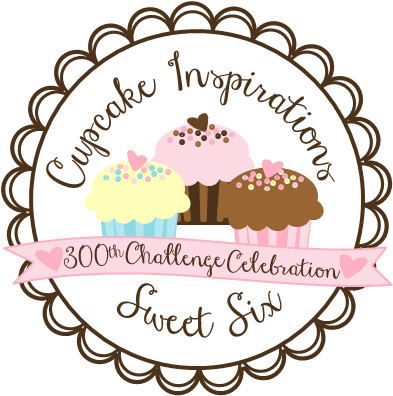 Today I’m sharing two simple cards that I made for Sarah Hurley365 blog. I also use the Special Edition stamp set called Special Edition Stamps – Traditional Christmas Ornaments by the uber talented Jaine Drake. First up is a one-layer card. I embossed the ornaments and colored them with colored pencils. 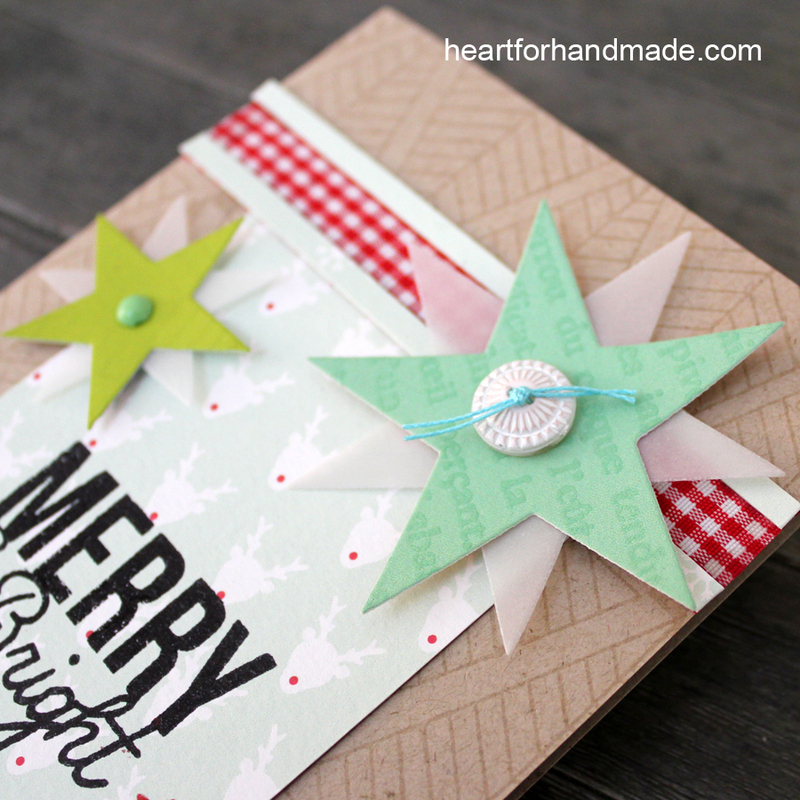 I also added some stamping using the stars in the stamp set. For added shimmer, I put a Wink of Stella clear glitter pen on top of the ornament. The photo may not show it clearly but the shimmer looks so pretty in real life. A closer look on the shine. I also added a green twine for some texture. 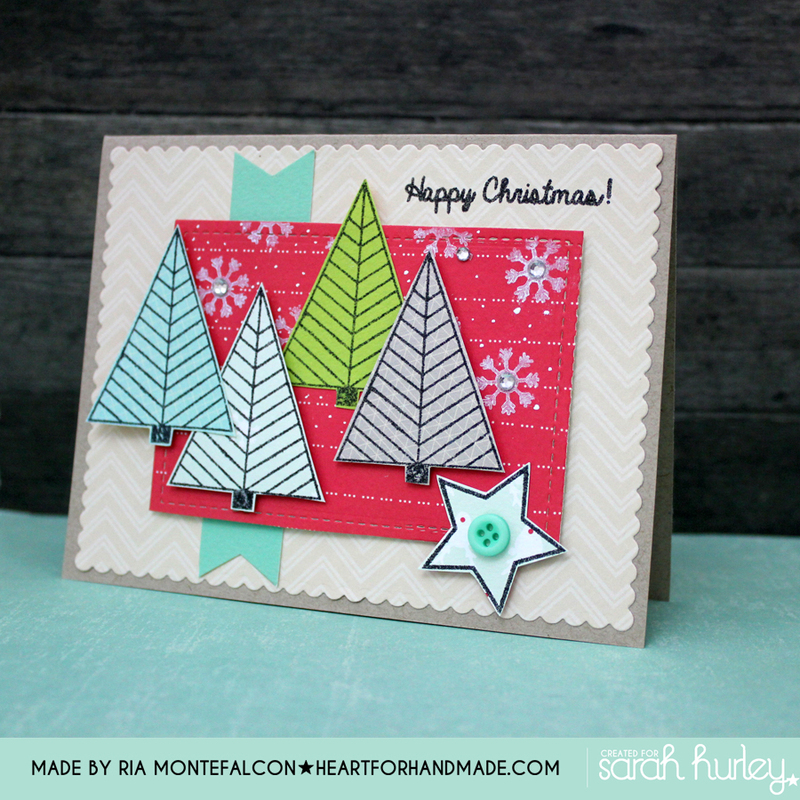 For the second card, I used the Christmas tree stamp and stamped it in different patterned papers, also from Sarah. 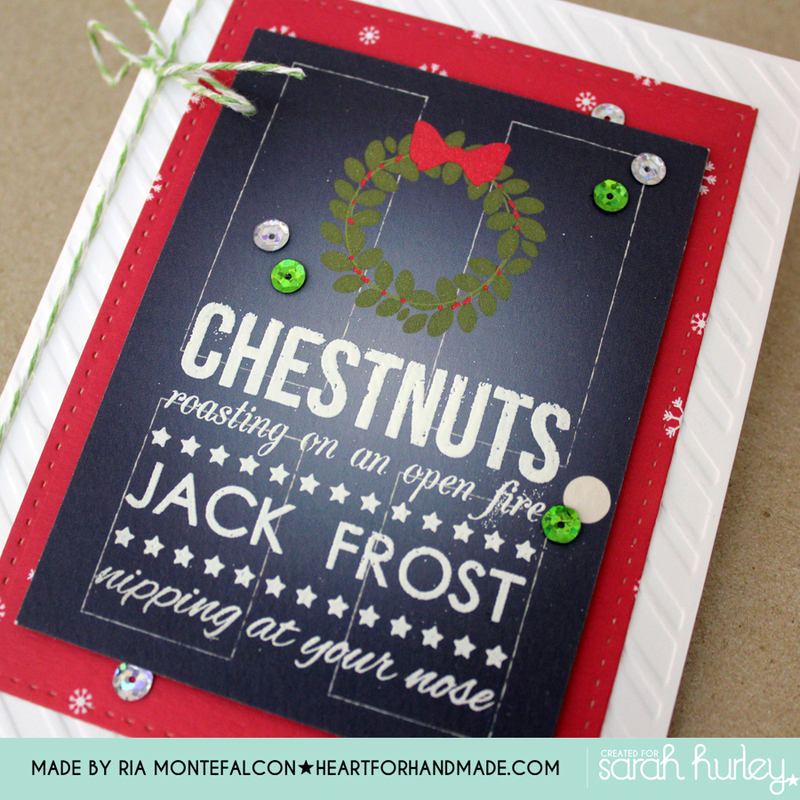 I used the snowflake stamp from another set from Christmas Red Cups and Labels Stamps using white ink and added some gems. 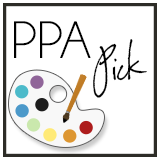 Also, I used a card sketch inspiration from Sketch Saturday, Week # 340. 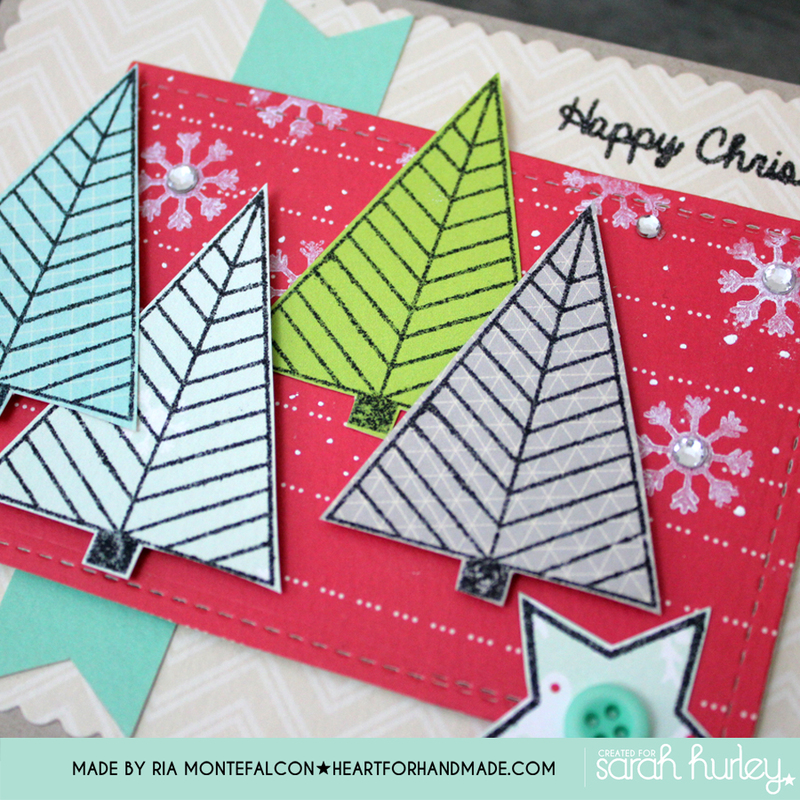 Today’s card project focuses in the Christmas sentiment that I recently got from Sarah. 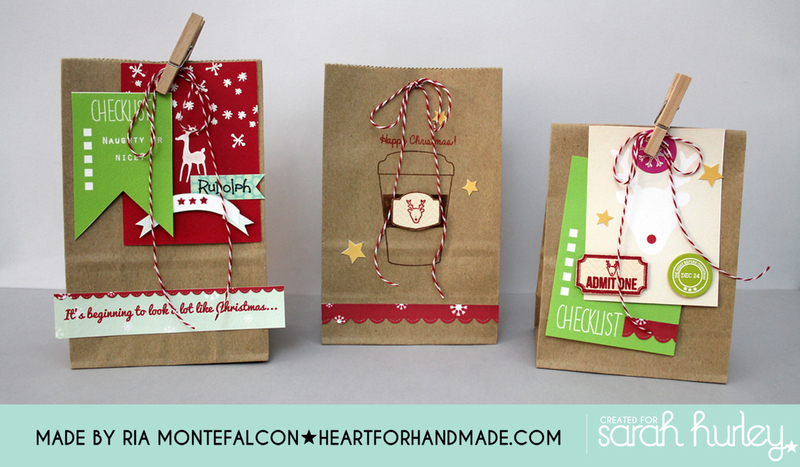 Its called Christmas Word Art Stamp set. I love the selection of fonts and the combination of modern and traditional typography. 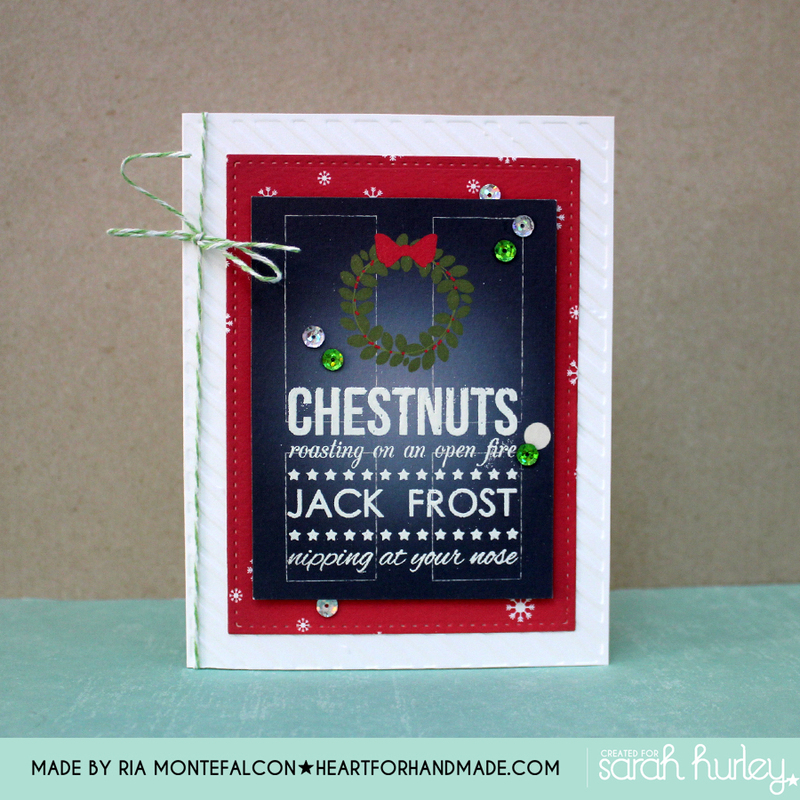 I white heat embossed the sentiment over a dark patterned paper. 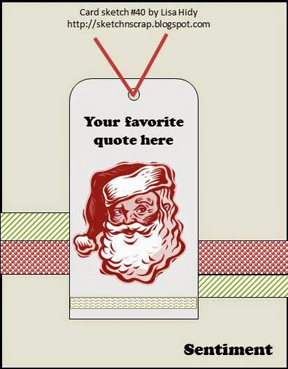 I also added a red designer paper at the back of the gray paper to give more Christmas color feel to it. 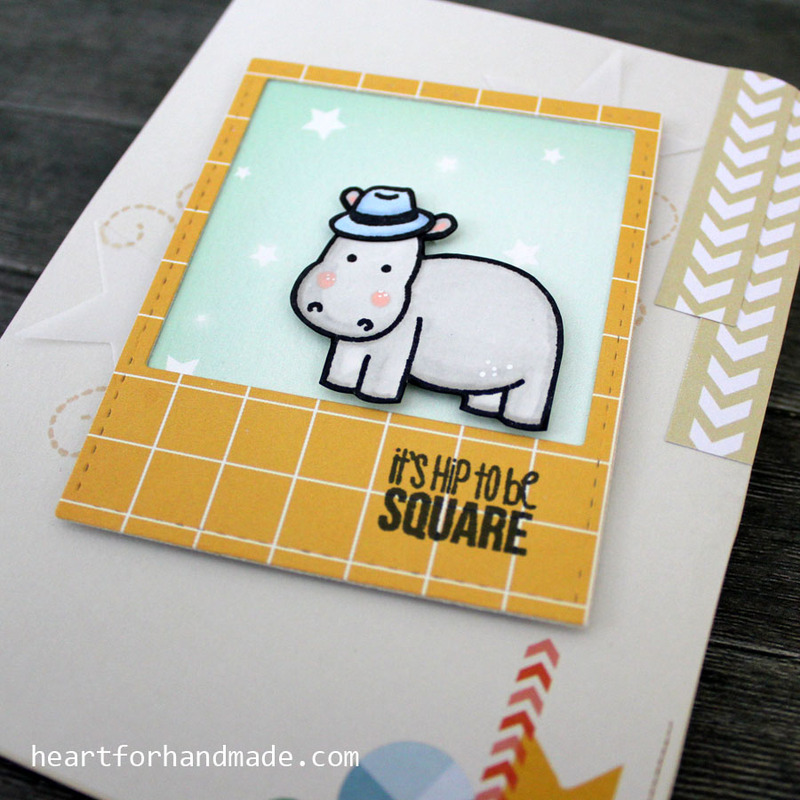 The card base is also embossed using an embossing folder for texture. 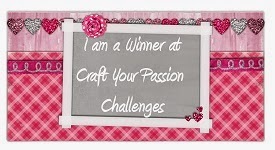 Also entering this card to Craft Hoarders Anonymous Challenge Blog: Challenge #21- Celebrate the Season. Another quick post. There’s the ”Deck the hall” challenge at Hero Arts blog and its only few hours left for the deadline. I really wanted to take part so I did these two snowmen quickly using Hero Arts Frosty Wishes and its coordinating Frame cuts die Snowman. 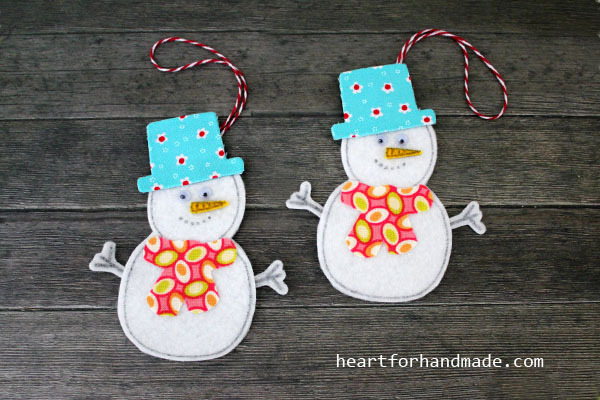 I stamped the main details of the snowman and added some scrap fabric for the scarf and hat. A small piece of orange felt for the nose. I also cut one more piece of felt for the back to cover the twine that I put on top. With that twine, I can hang them now in the Christmas tree. For more fun, I added googly eyes instead of just the plain dot. That’s it! Now I have a snowman ornament that I can add in my tree. 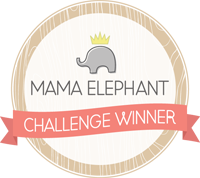 I’m playing along Fusion challenge (Merry Christmas), the last challenge for the year. 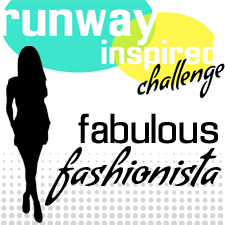 It’s not that they’re closing the challenge but they will be back again for 1st January for a brand new challenge. 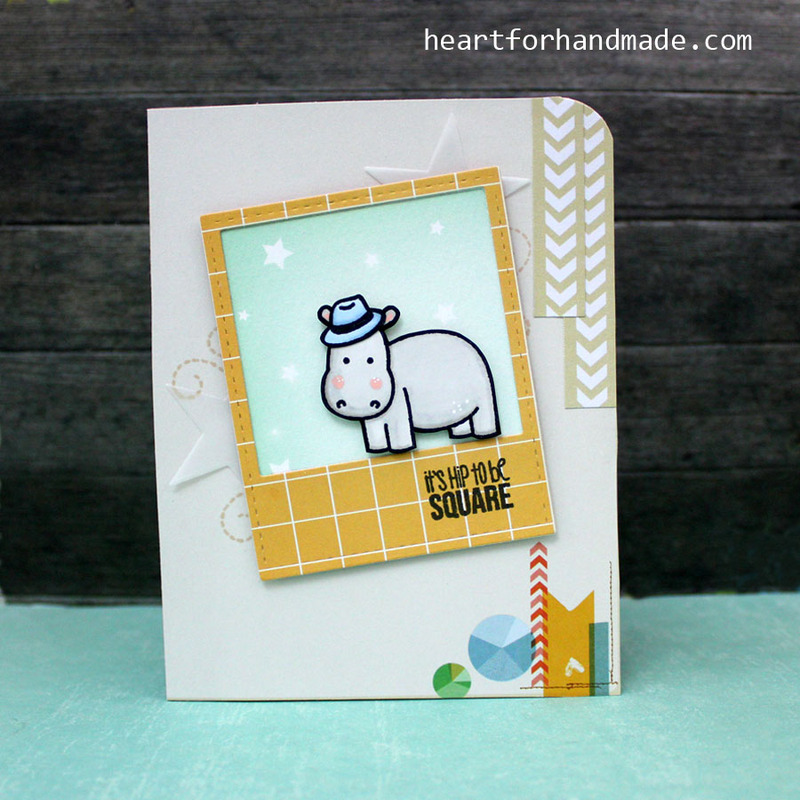 For my take, I used the sketch as the inspiration on this card plus the red and white checks as an accent color. 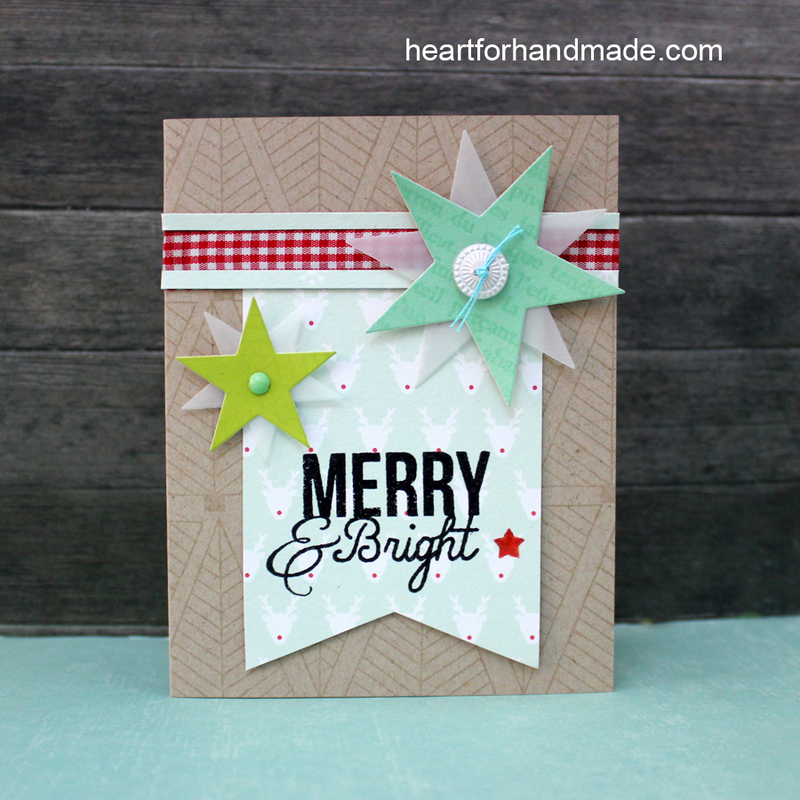 For the background, I stamped the Christmas tree from Jaine Drake special edition stamp set using Versamark. I then die cut the stars using Sarah Hurley papers and added one more vellum layer for added dimension. In the stars, I also stamped it with Bookmark background stamp then clear embossed it. 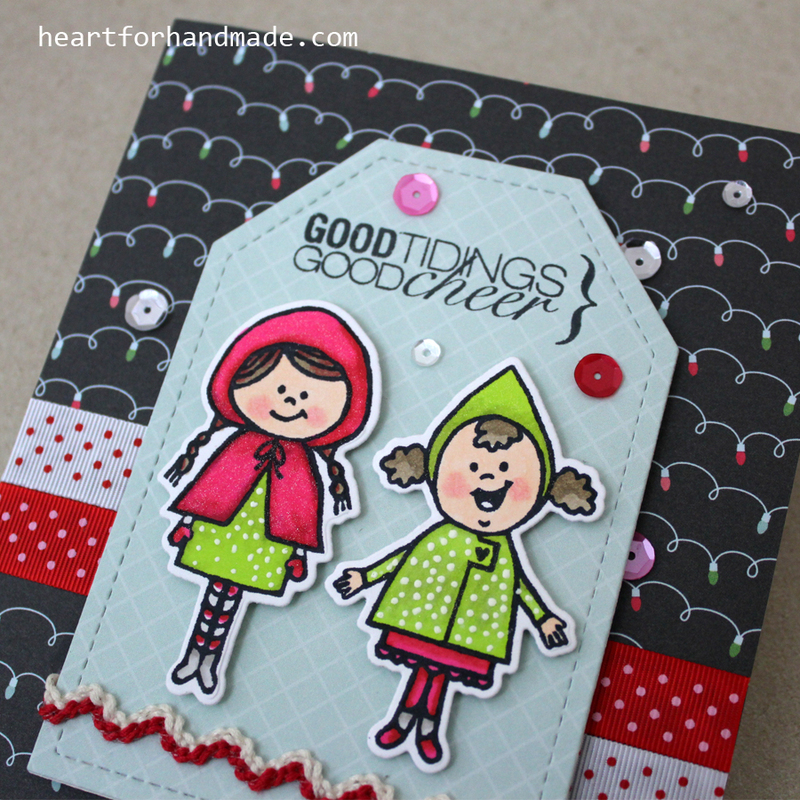 My take in the sketch..
I’m also entering this card to Simon Says Stamps, Christmas/ Holidays challenge. This is it for today, I’ll see catch up again soon! It’s so quiet out here but no worries, I’m still here! Its been very busy lately with everyday life and my time to craft were cut back a little to attend more at work. 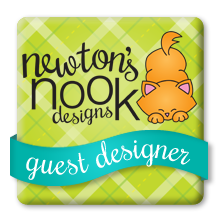 Anyhow, I’m sharing today a DIY project just in time for the holidays to keep knick knacks and gifts to kids or adults alike. 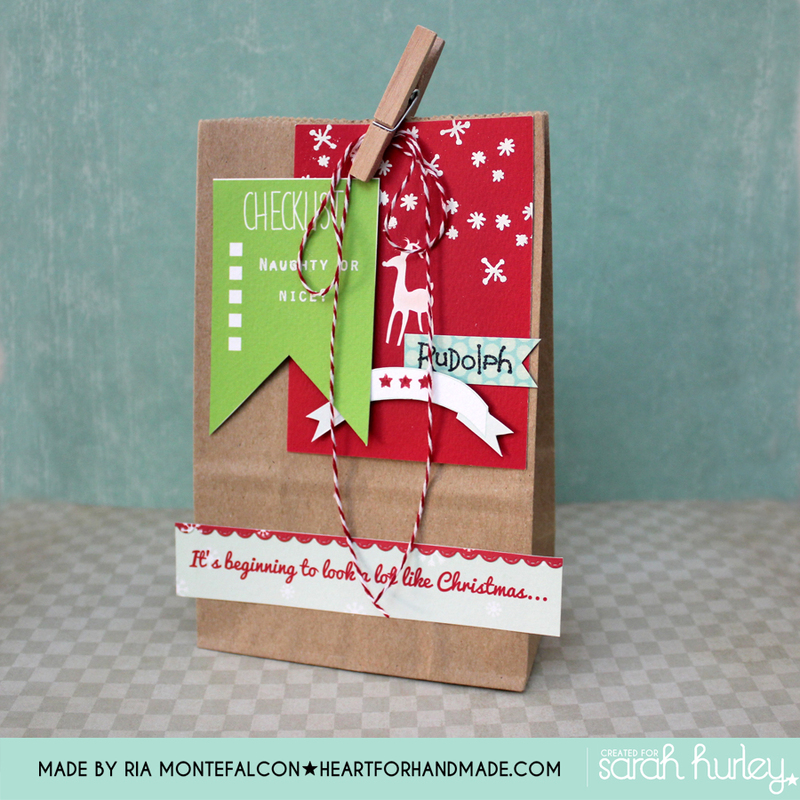 I’m also sharing this are SarahHurley365 blog as part of the Documented December posts. 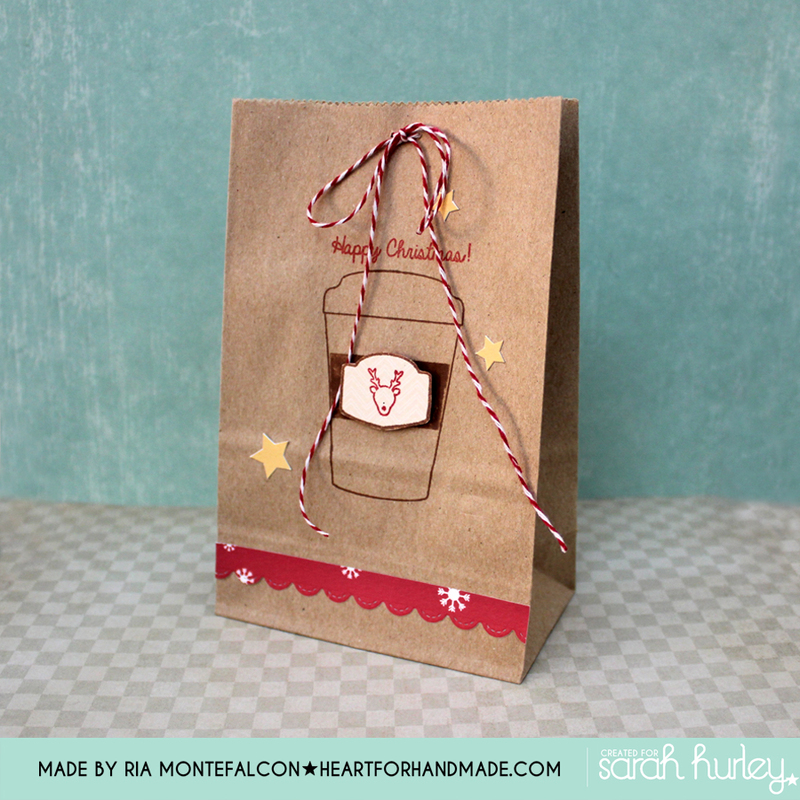 I used an inexpensive mini brown bags that I’m sure are easily available in your local area. 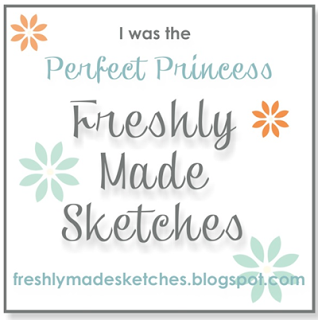 I used Sarah‘s mini journaling cards, some were stamped with additional elements to add more dimension/ texture. 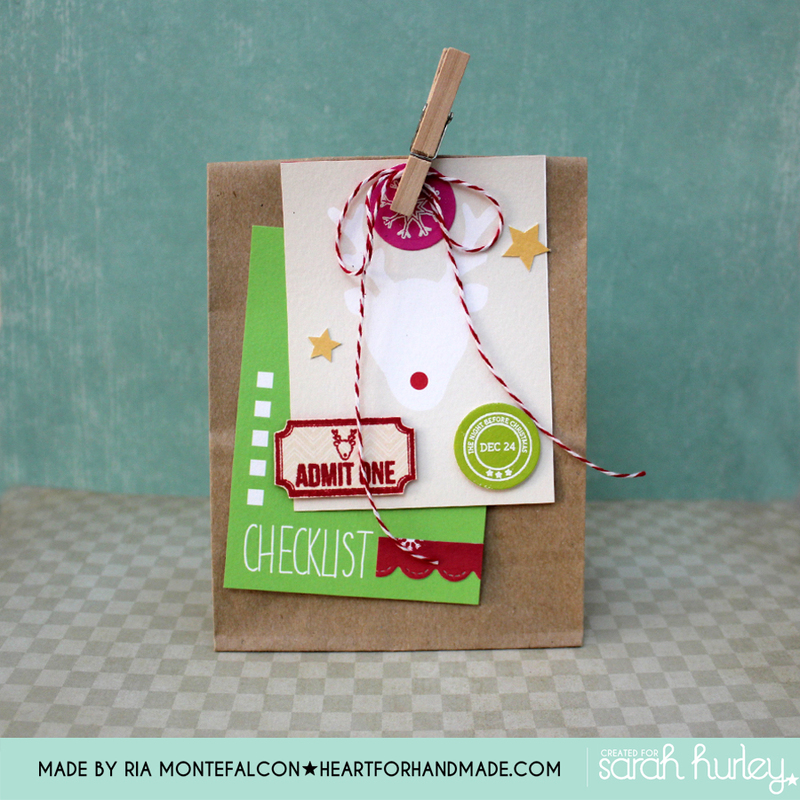 On these bags, you can put a selection of small candies and chocolates or if you’re giving away a gift for a crafty friend, you can also put a small stamp & mini stamp pad as treats. Here are some closer look to each of the treat holders..